Have you recently obeyed the call to follow Christ by faith? Or have you followed Christ for a while, but have never been baptized? We'd love to help you take the next step into the waters of baptism. Contact the church office for more information. Believer’s baptism describes the doctrinal position and practice of LifePoint Church. In this message clip, Pastor Lane explains the meaning of believer’s baptism, and offers two reasons why it shapes LifePoint Church’s practice. Baptism holds the meaning of the message it represents. It testifies that God is good, Jesus saves and my life serves His Kingdom purpose. 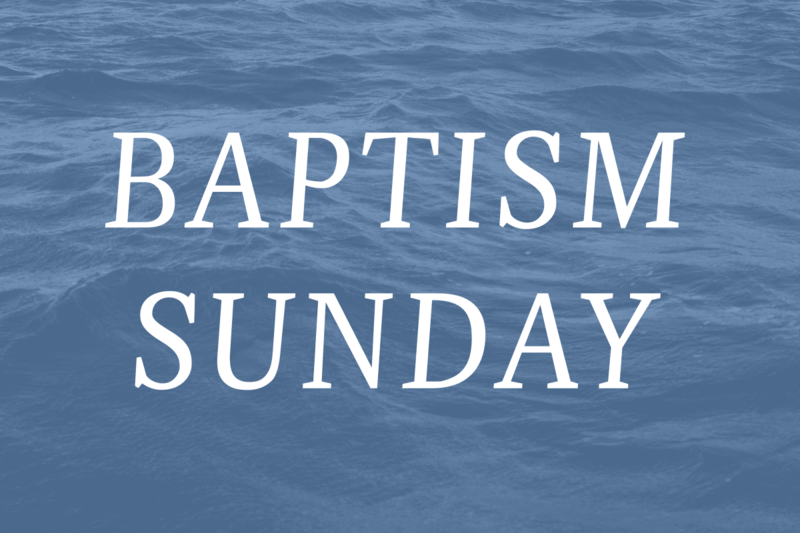 Baptism serves as a believer’s first act of spiritual obedience and first public testimony. Only those who believe in Jesus for eternal life should be baptized. But every person who has believed to receive eternal life in Jesus should be baptized. Have you been baptized as a believer of Jesus Christ? We invite you to contact us today at to speak with a pastor that can help and encourage you in your next step.